This project is brought to you by my Pinterest addiction! I saw this idea floating around probably a whole year ago and there it sits in my Valentines board since then. As I was perusing trying to figure out what I would do to festive up my home for the lovely holiday, I decided this is the year I was going to make it! I clicked the link and… nothing! I searched and searched the ginormous world of the internet to find the original tutorial where the photo could be found and nope! I couldn’t find it. I had to venture this one on my own! It’s a very simple project but thought I would put together a tutorial so you other ladies could create your own. But, if anyone does know where to find the original, please let me know so I can give credit where credit is due. You know! Of coarse the first thing I need to talk about is how little this project costs! I found the circle branch wreath at Joann’s for about $3 but used a 40% off coupon making it less than $2! Next, I went to the dollar store to find some sort of florals to decorate with. I found these faux little berry plants. I used 3 of the white and two of the red. 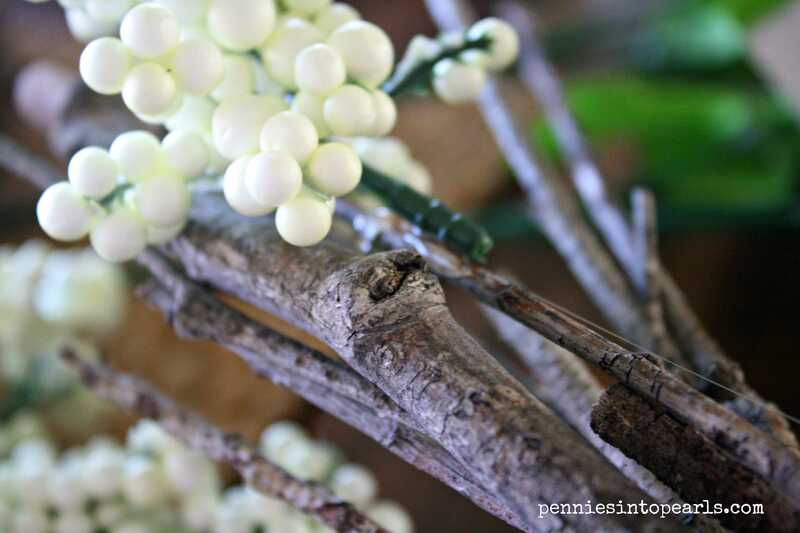 Adding the berries to my supplies tacks on another $5, bringing the grand total for this project to just $7! Not bad at all right! I did have to get my hands a little dirty to get the last supply on my list. I needed some straight branches to make the X. You can buy these at a craft store and use a coupon (which I almost did until my frugal hubby gave me a hard time for paying money for branches, thanks husband for bringing me back!) It just so happened that later that day on our walk to the park there were the perfect branches all over the ground. Check that off my list! I had all the supplies I needed. Making the X was next up on the list. I’m sure you crafty ladies might have suggestions on how to do this, so please let me know! 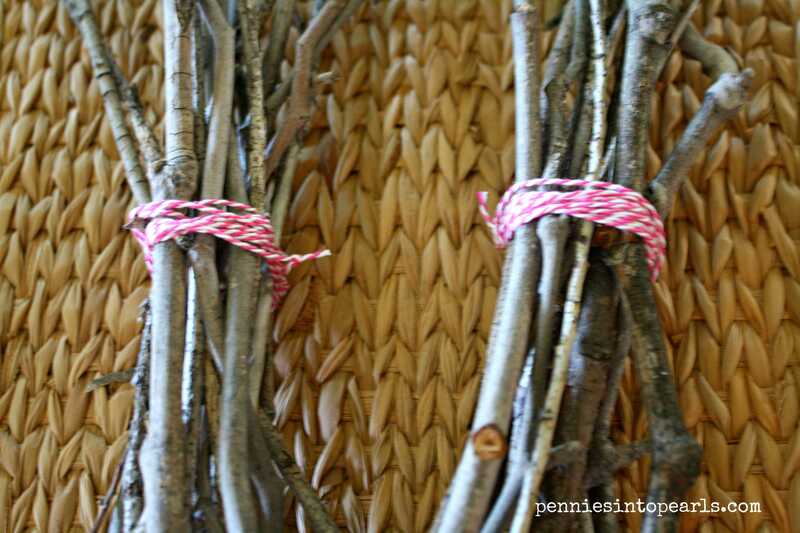 But all I did was cut the sticks down to the length I wanted, separated them into two groups and tied (with some bakers twine I had in my closet) those separately into bundles. 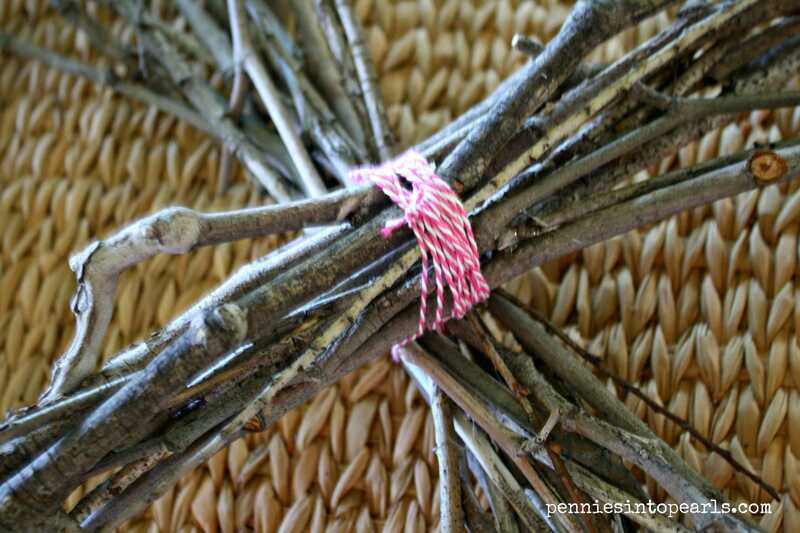 Then tied the two bundles together to create the X. 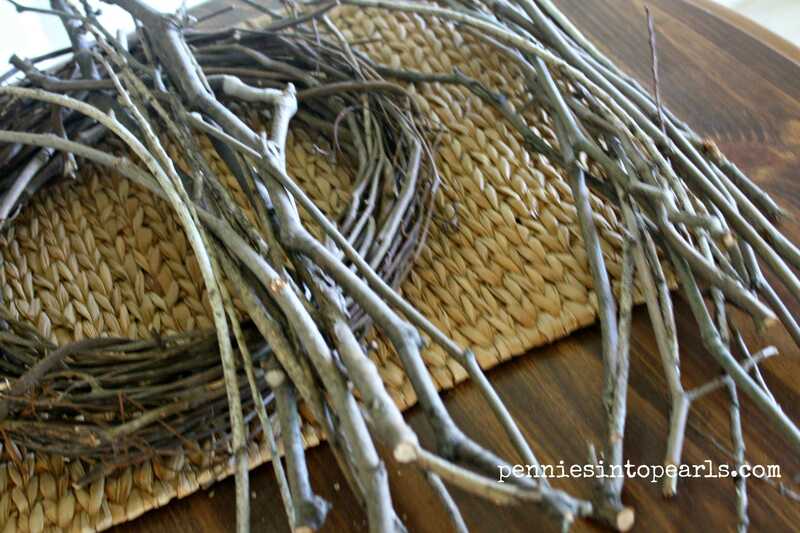 You might want to try adding some hot glue before tying the bundles together. Berries were up next. The actual berry part of the floral pieces just pulled off the stem leaving me with just what I needed. I picked what I needed and started attaching the berries along the X and O. I chose to use less berries so the wood would have more chances to show through. Using floral wire I attached the X and O together by looping a long piece of the wire around one side of the O, twist, then around the adjacent stem of the X. Repeated on the opposite side. Tied a cute ribbon around the X for hanging and was done! Our front yard really is nothing great. That might be an understatement. 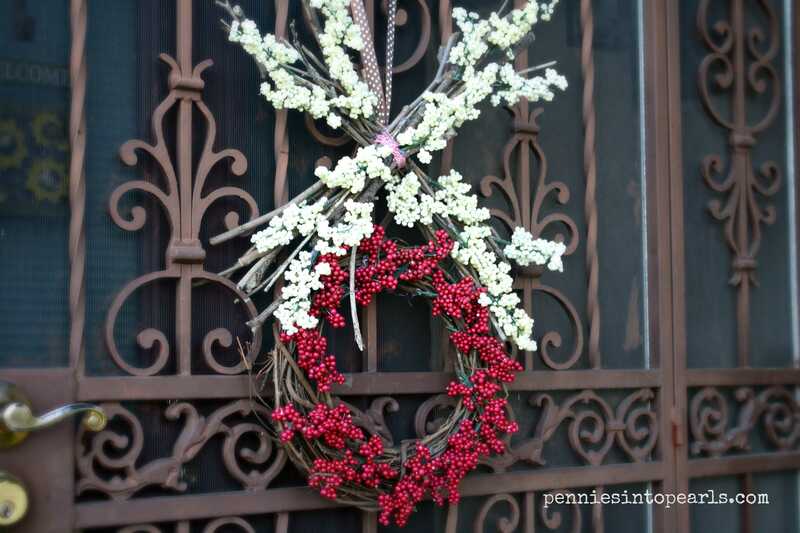 But I am in love with the life this wreath adds to the entrance to our home! All of a sudden our scary gate looks inviting! 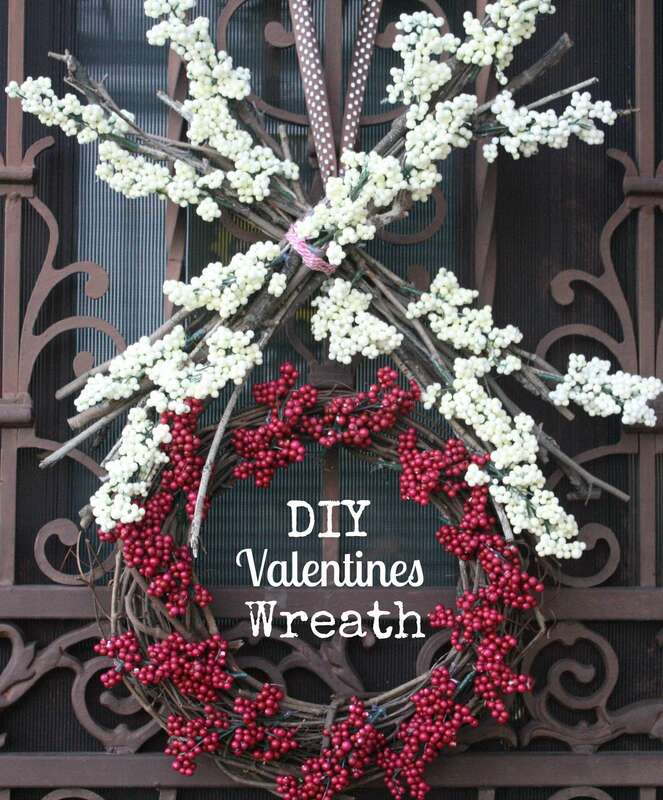 Did you make a Valentines wreath? I would love to see it! Tag me @penniesintopearls on Facebook or Instagram to share! Thanks Coco!I love it when I can find crafting supplies at the dollar store! I’m totally crushing on this idea! 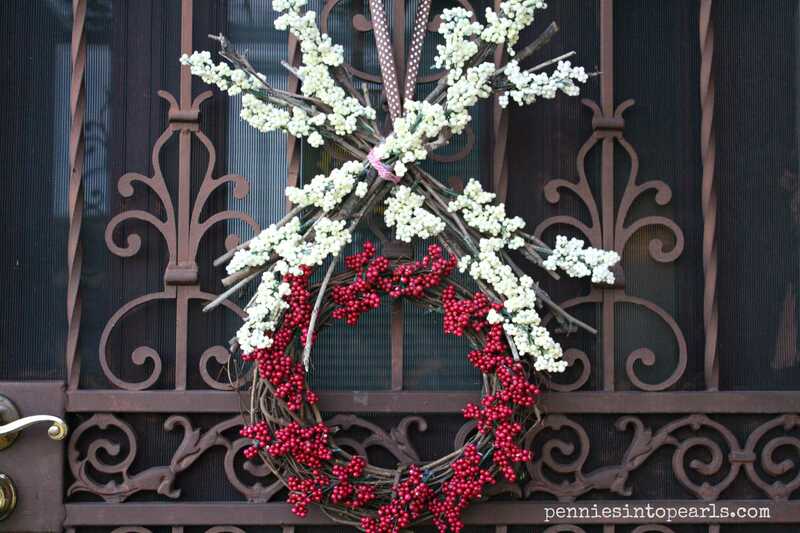 It is so unique and looks fabulous hanging on the door! Great idea. Thank you SO much Jamie! I am just happy that it makes my scary front gate a little more welcoming haha! Thanks for stopping by!! Aw thanks Cathy! 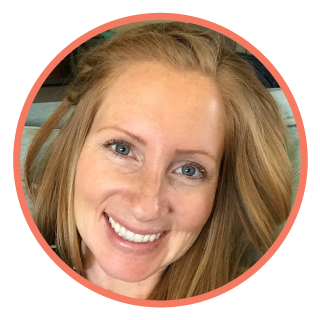 So glad to have met you and your blog! This looks amazing! Thanks so much for sharing with Creative Spark Link Party. Hope to see you again this week! Thanks for stopping by and for the great party!